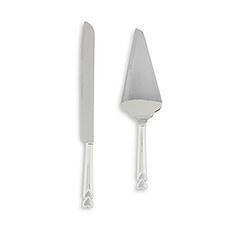 Finish off your dessert table or cake display with a stunning wedding cake serving set handpicked by the team at Weddingstar. 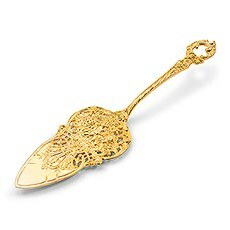 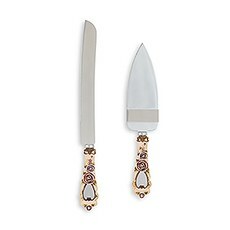 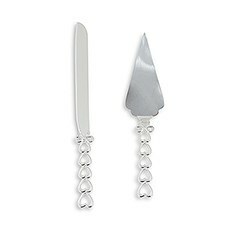 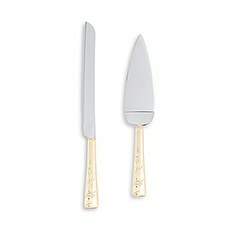 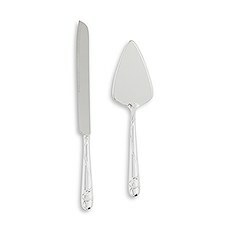 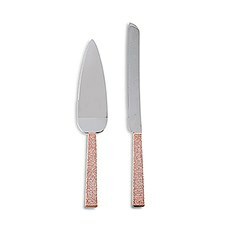 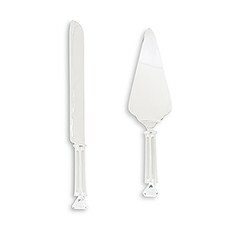 Our collection is teeming with beautiful cake knife and server sets to suit an assortment of unique wedding themes. 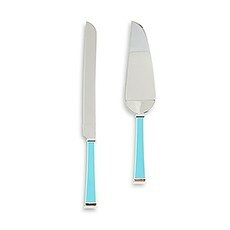 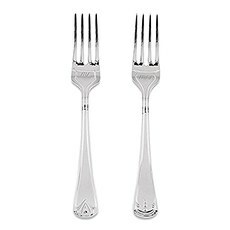 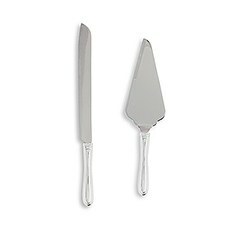 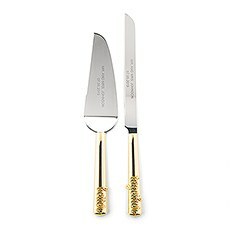 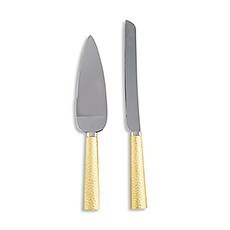 Whether you're looking for an opulent, vintage cake knife and server to gift to your favorite newlyweds to be or want a personalized cake serving set with ultra-modern etching, you're sure to find a style that suits your fancy at Weddingstar. Shop wedding cake cutters in gold, silver, rose gold, red, black and blue in our sweet selection.If you're looking for something eye-catching to complete your antique- or retro-inspired cake display, you'll find a beautiful vintage cake server from our selection. 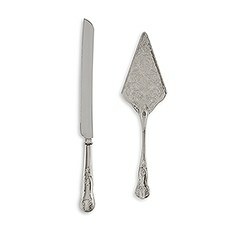 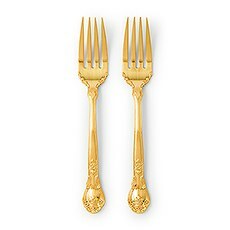 Opt for a vintage cake cutting set in an antiqued gold or silver finish for a decadent flair or pick a style with beautiful bows and antique flourishes for something extra-elegant. 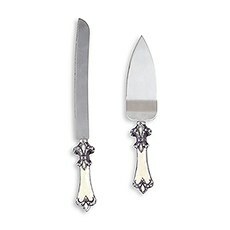 Complement your vintage cake knife set with antique-style display accessories and cupcake wrappers from our complete variety of wedding cake accessories at Weddingstar. 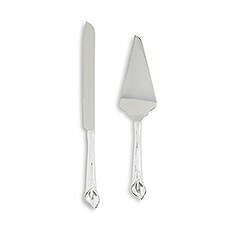 All of these pieces would look beautiful when styled with any rustic, vintage, shabby-chic, fairytale or retro wedding decor.Looking for something that suits your penchant for modern designs? 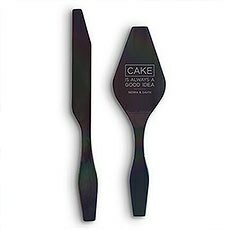 We've also got an assortment of super-sleek and simplistic cake serving sets plated in chic onyx black titanium over stainless steel. Order a personalized cake cutting set with your monogram or names for an extra pop of personality or pick out a solid black style for understated elegance. 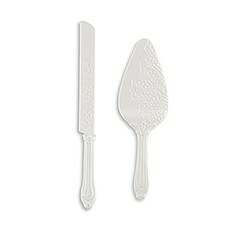 Our vintage and custom cake cutting sets make an excellent bridal shower or engagement gift for your favorite betrothed buddies, and can be elegantly etched with a special message for a lasting keepsake.